We understand that some things are just beyond our control. 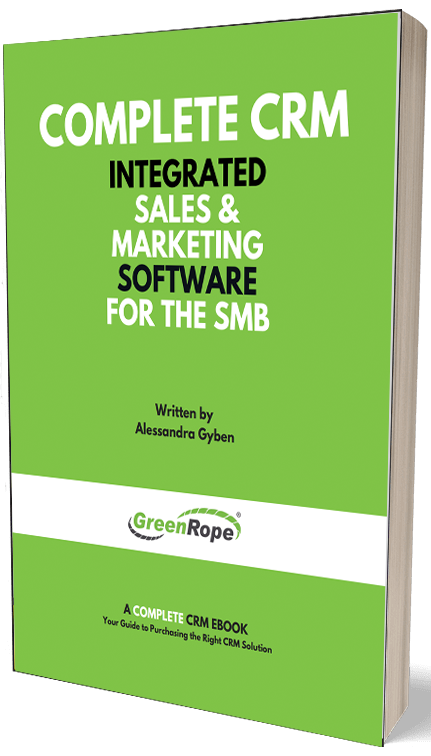 However, there are a few tips and tricks to help you troubleshoot any spur of the moment issues that might arise when using GreenRope. 1. Make sure that any external browser plug-ins/extensions are disabled, since these plug-ins/extensions (Coupon Clippers, VTiger, Skype, etc) can conflict with the web application. Look at the URLs below which walk you through clearing your cache and identifying your browser plug-ins/extensions for both Chrome and FireFox, below. 2. If you have trouble logging in, contact main account holder to see if you have been granted shared access permissions. 3. If your emails are ending up in spam folder, set up DKIM and SPF records. *Also check spam folder if email isn't appearing after you send it, double check Track Email page to see if it is queued/sent. 4. Make sure that all images for your email templates are sized correctly prior to uploading them into your email template. 5. If your automation doesn't seem to be triggering, wait 5-10 minutes and check again/refresh page. Usually the workflow/activity, etc. will trigger. 6. Always remember to logout at the end of the day. Changes may have been made to the network and we want to ensure you are working in the most updated version of GreenRope. If you experience any issues or these tips do not fix your current hiccup, never hesitate to contact our Support Team. We have a ton of tricks up our sleeves and will make sure you are up and running in no time. Join our weekly Q&A to ask questions and learn more about using and optimizing your GreenRope account.